We love a slogan T girls! 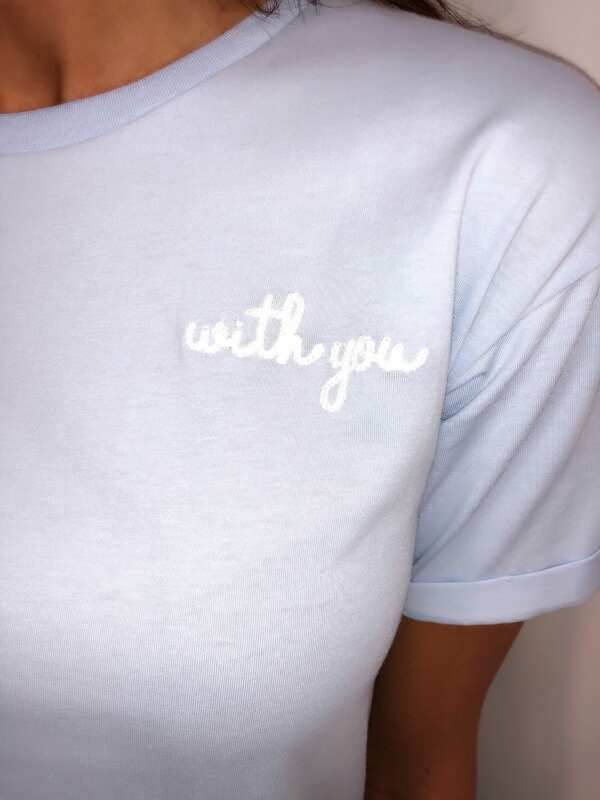 How cute is this embroidered t-shirt?! 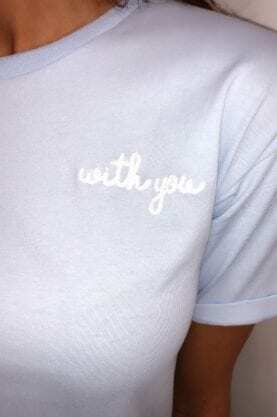 Perfect for your SS19 wardrobe.